Make your home feel a lot more modern and stylish by introducing this magnificent Driftwood Bar Stool With Curved Goat Skin Seat. 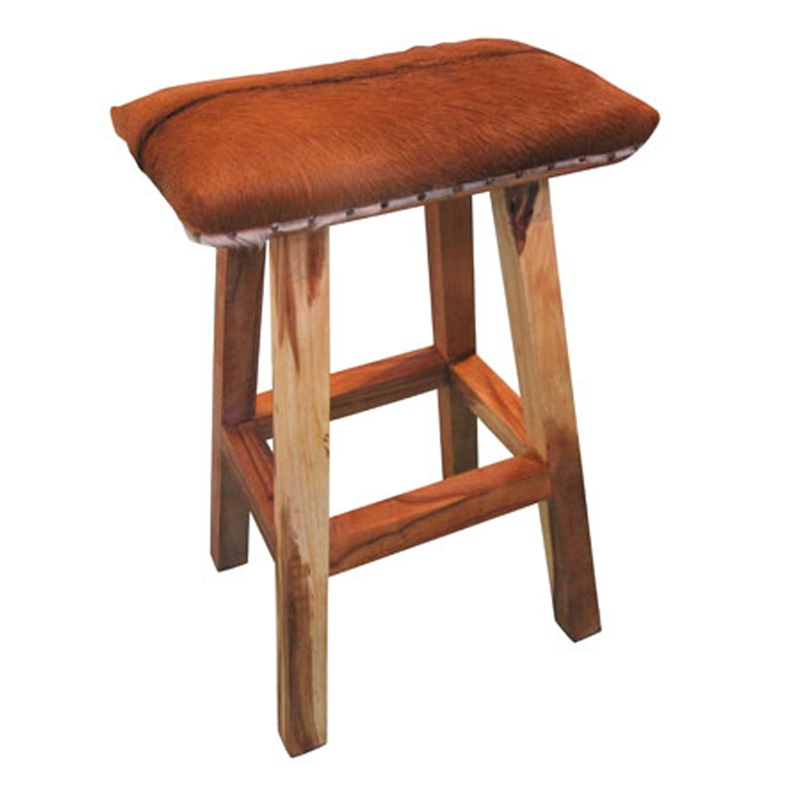 This bar stool has a beautiful design that features four legs, holding up a beautiful seat. The seat of this piece features a goatskin material and a comfortable curved shape.